Ever since the iPhone 5s was launched in sept 2013, I have been secretly craving the fingerprint sensor feature. It even became more apparent after the samsung s5 joined the fingerprint sensor fam and around the time the Note 4 rumours started coming in that I knew I had to get myself on that train. 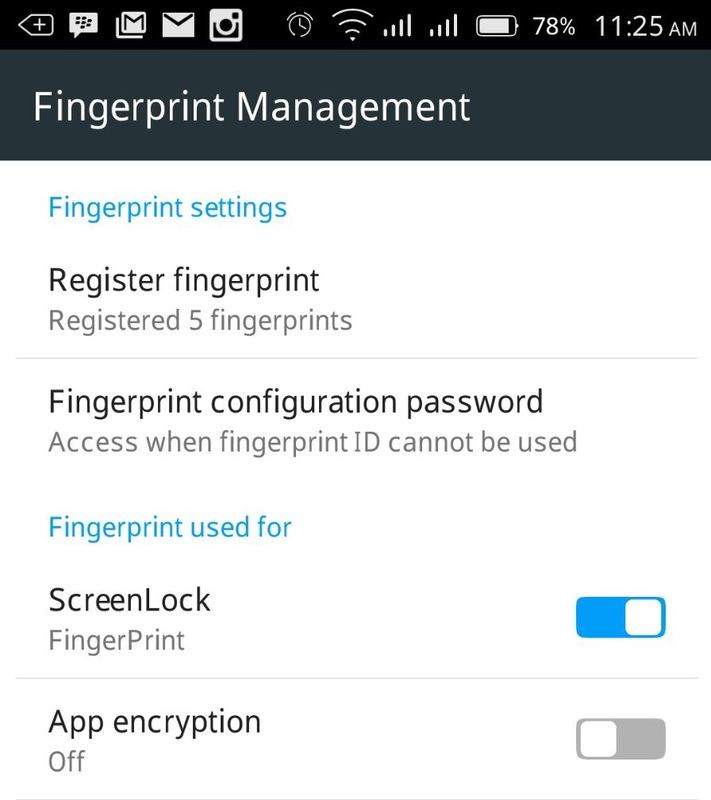 Why did I fancy the finger print unlock so much?! Well SECURITY! I mean I'm glued to my phone but not 24/7 so for those times I get to hang out with friends for games or whatever, I take a pee break and get back only to see my phone being passed around coz of one funny picture or something. More so the 4 digit password and pattern locks aren't fool proof, a peek is all it takes and then anyone could access your private information. Some friends don’t understand the concept of PRIVACY! Why not get the iPhone/Samsung? I would admit, couldn't afford to shell out over N100k Nah, not on my N19,800 a month corper salary as at last year. So my obsession grew as I began my search on Aliexpress (filtering and what not) for the perfect phone for me. I didn't want to make a bad investment so the phone had to have come from a reliable source. 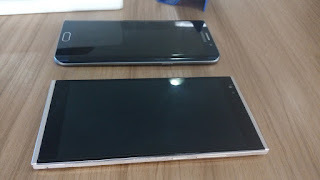 I saw some popular Chinese companies and also some iPhone and Samsung clones touted to have the fingerprint sensor. The price was right, at about half the cost of the brand new 2014 Samsung/ iPhone flagship device but still not cheap enough to take that leap of faith especially since the cost of express shipping and risk of receiving a gadget without aftersales service was too big a deal. When I thought I had saved enough money post-NYSC, I revisited Aliexpress ever so often expecting the fingerprint-ready smartphones to have dropped to maybe sub $150, wishful thinking perhaps. The cheapest I could find was sub $300 for one of the iClones and the most expensive being Huawei. I was so disappointed that the prices for these devices don't actually depreciate by a lot and of course the exchange rate wasn't helping matters. 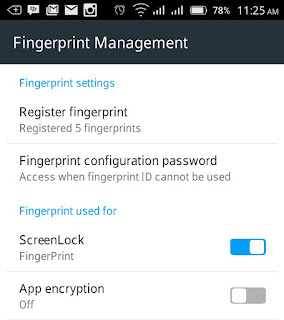 Now as a working class, I heard about a TECNO device with finger print sensor. Right there and then I knew I had to have it. 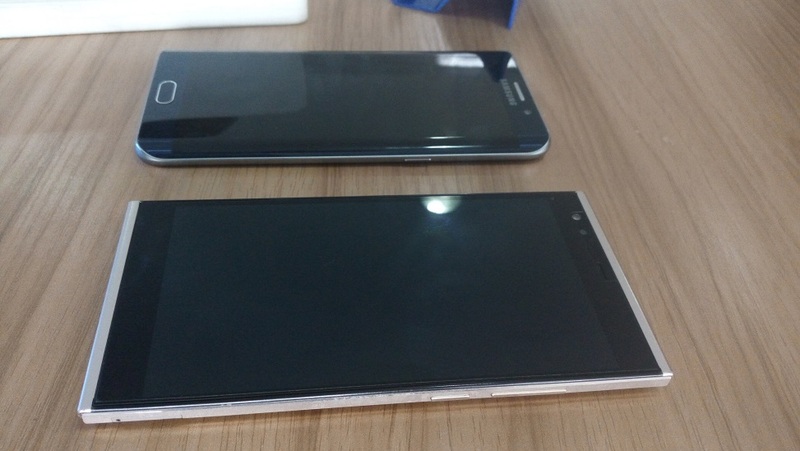 What can the TECNO do that the Samsung/iPhone cannot? Finally got myself one about a week ago, it’s everything I have ever wanted and more. Some of my colleagues using the iPhone and the Samsung flagships are jealous because theirs cannot unlock without the press of a button and even when pressed, are not entirely accurate in reading their own finger print. They demonstrated using their own device, repeating the process several times before they were allowed access into their phones. I haven’t experienced what they’re going through. I haven’t had any such errors, not even when i touched the sensor sideways/upside down. 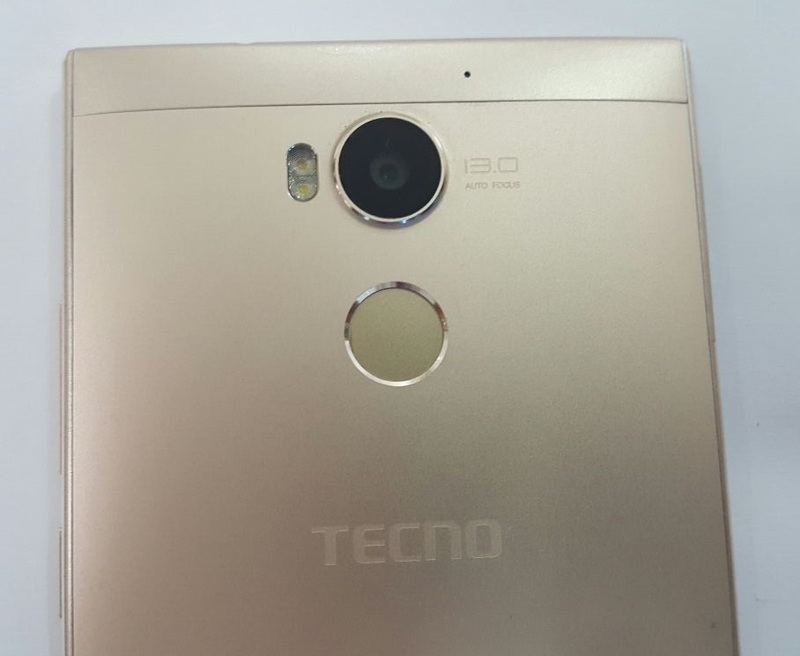 The TECNO Phantom 5 is the phone I think I would use for its entire lifespan, a great camera, Dolby sound , 4G/LTE , 3GB of RAM, and what's more....the Android 6.0 Marshmallow OTA coming next year has been confirmed by TECNO. What more do I need? !